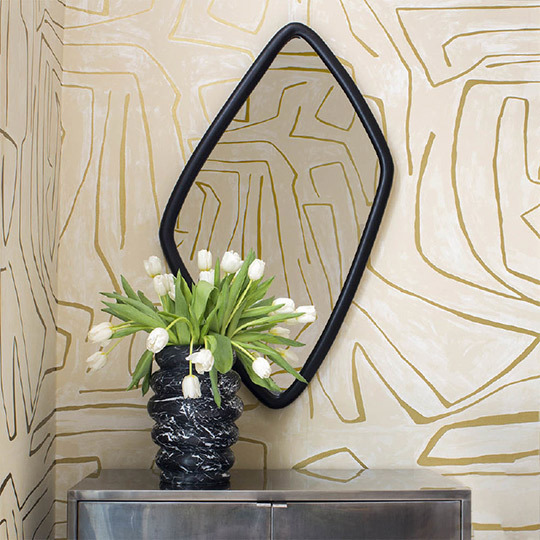 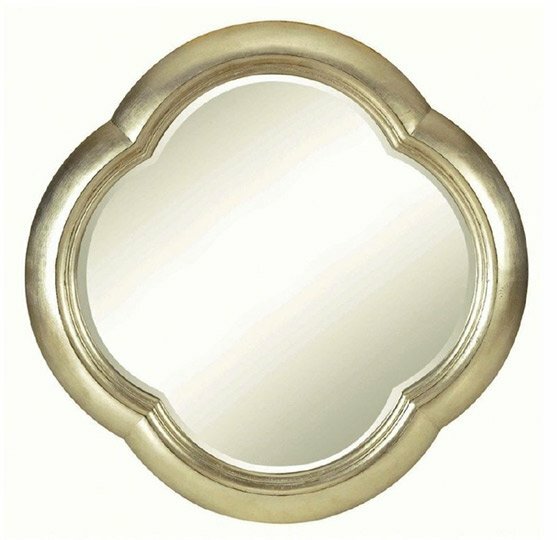 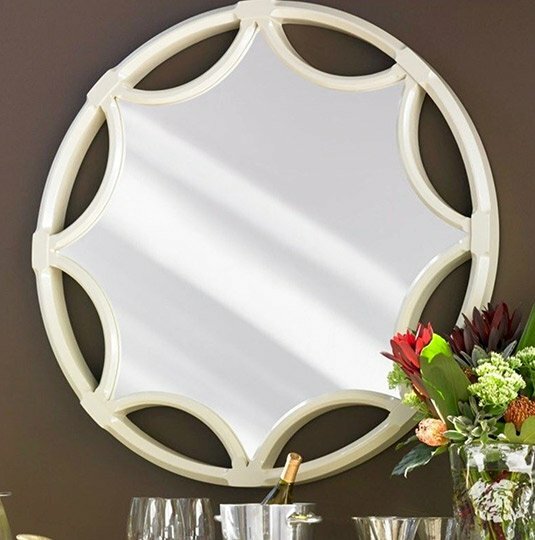 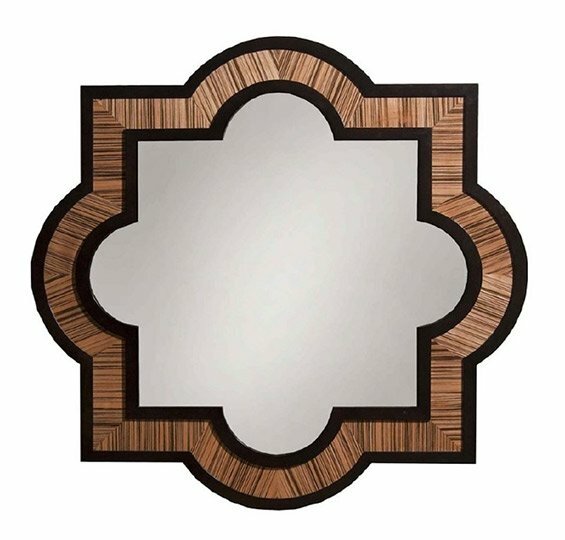 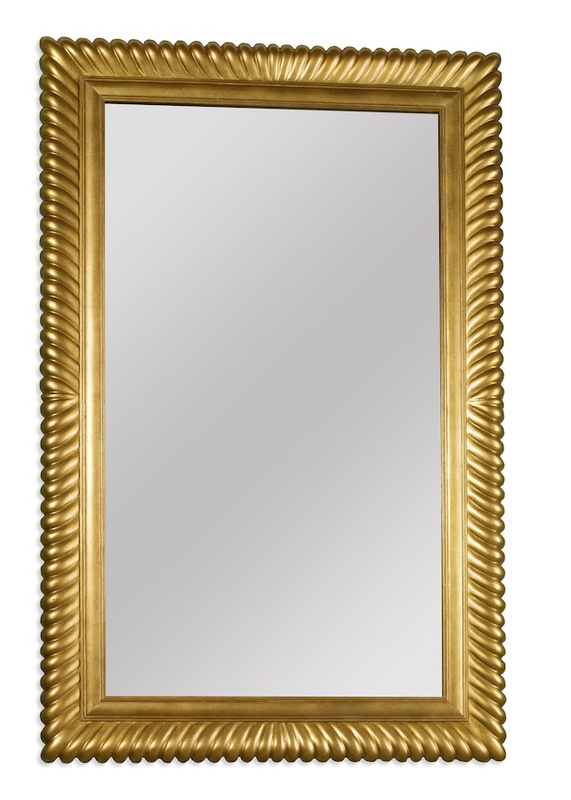 Whether distinguished or playful, noisy or quiet, a Kelly Wearstler mirror shines like the animating spirit of the room. 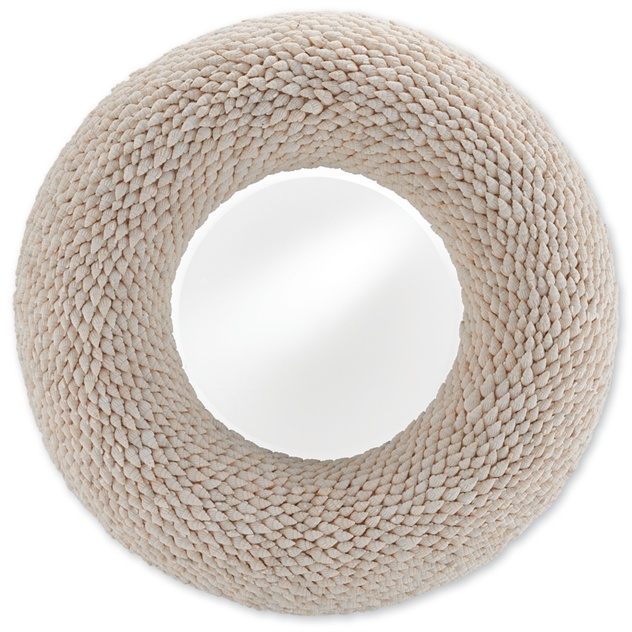 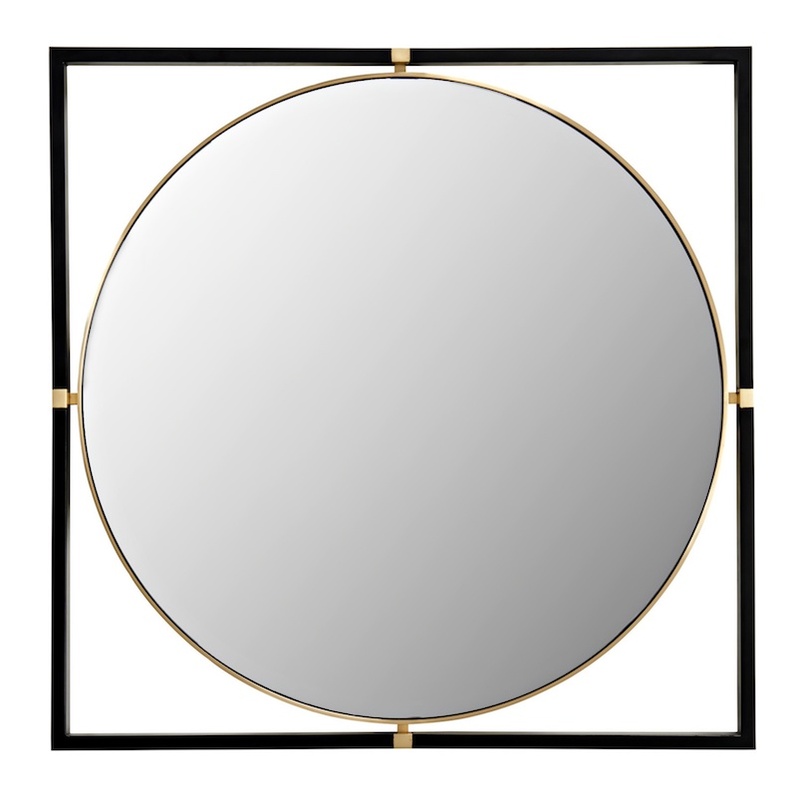 Ralph Lauren’s diverse collection of mirrors exemplify the art of reflection. 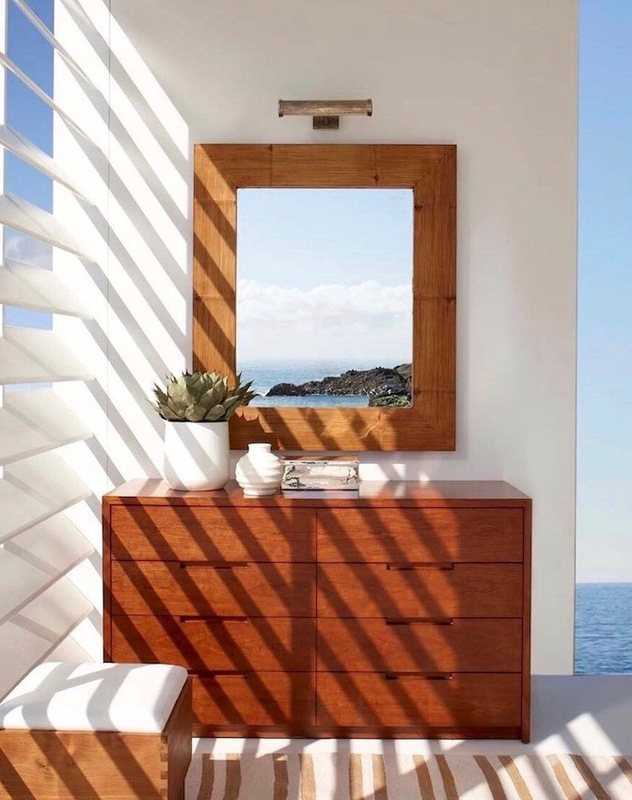 They amplify the beauty of one’s surroundings while adding a quiet reminder to pause and observe. 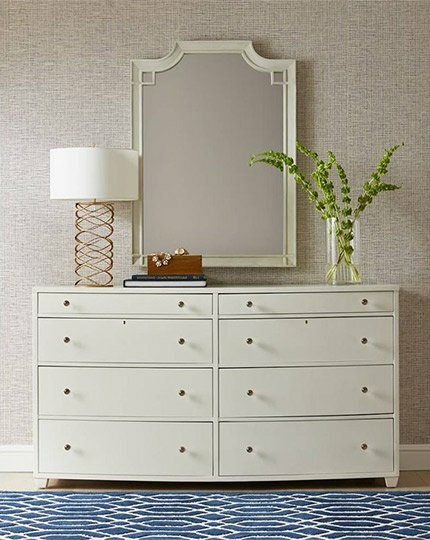 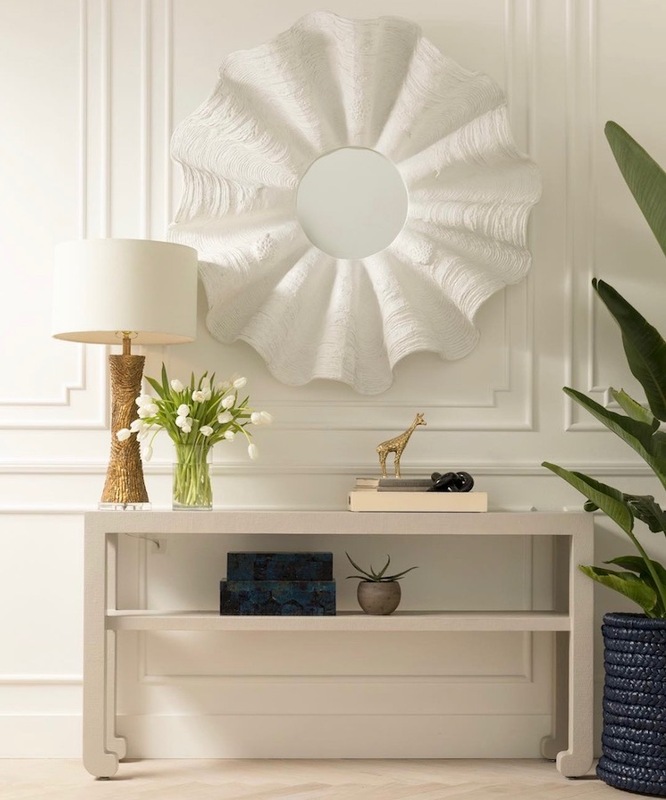 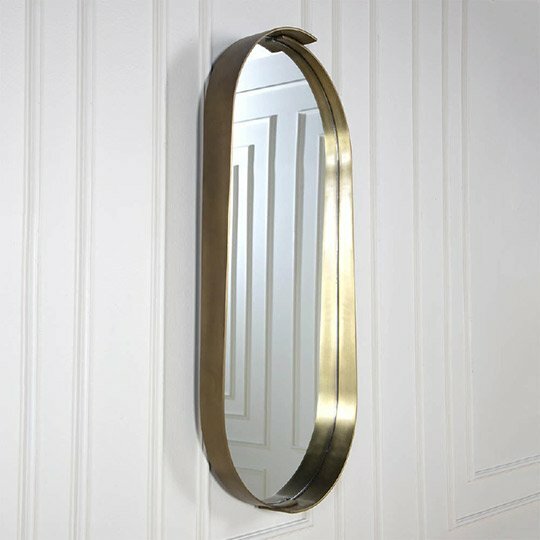 Belle Meade Signature sculptural and beautifully constructed mirrors bring a spellbinding presence into any room or hallway. 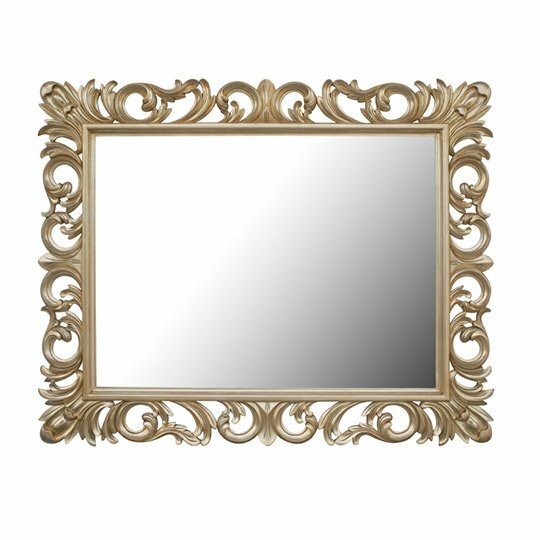 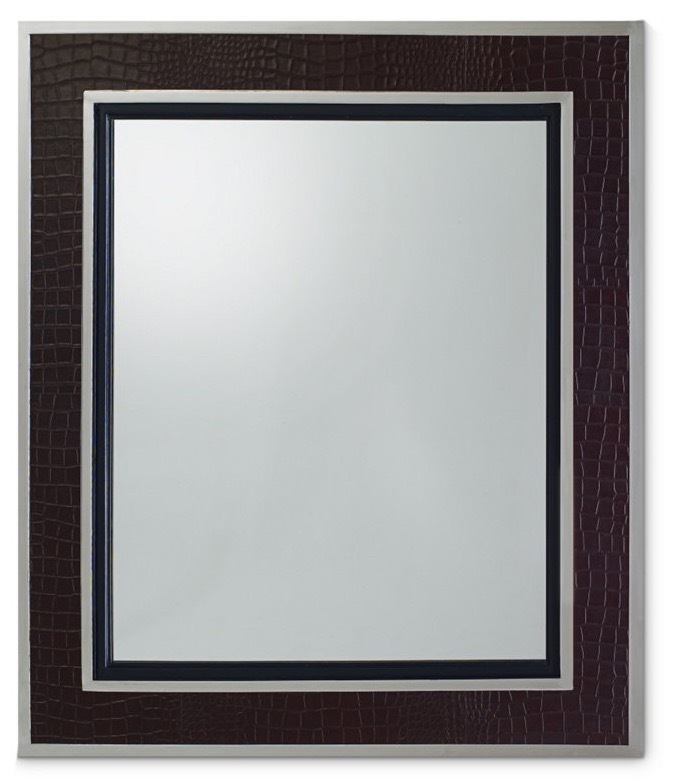 EJ Victor mirrors, with their lavish frames, cast a bold light into a darkened room. 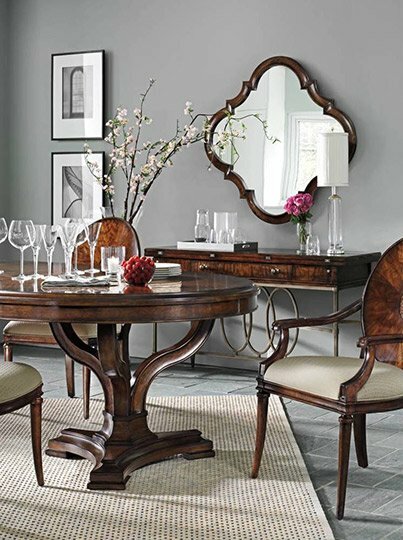 A Stanley Furniture mirror will subtly enhance a home’s public rooms, and compliment its private rooms. 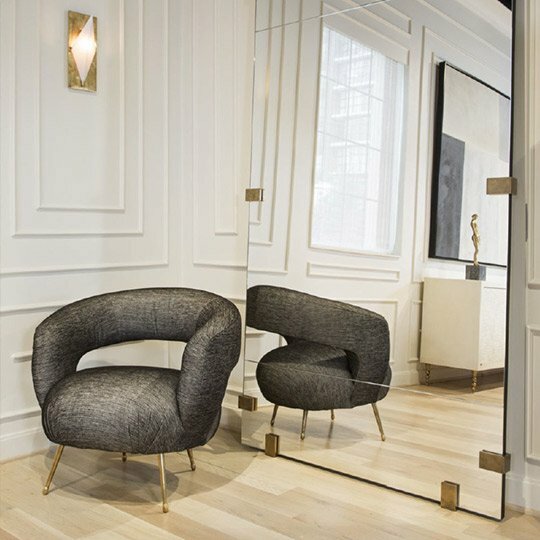 Currey & Company’s mirrors create the bewitching illusion of peering into a window set somewhere on a beach or a forest, or even in the sky. 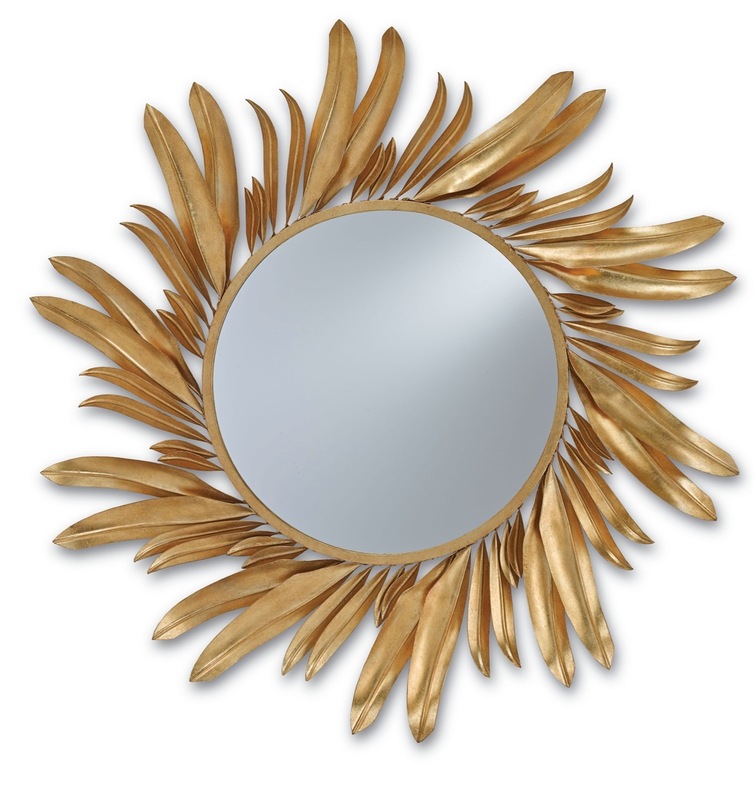 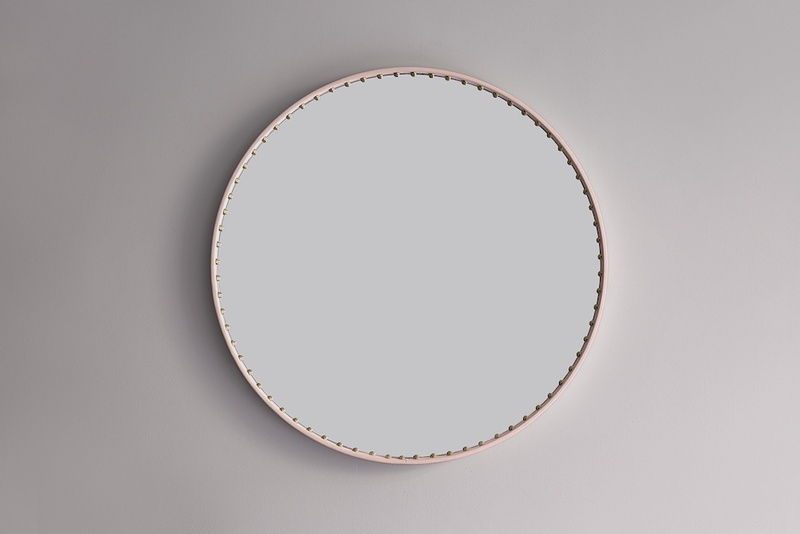 Alden Parkes mirrors are carved by artisans, and adorned with fine finishes. 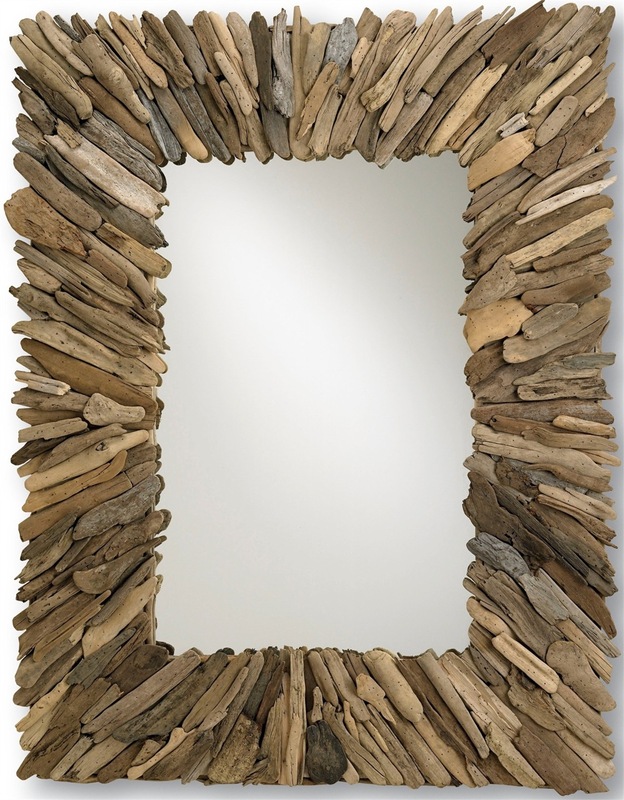 Andi Le mirrors express the artist’s creative sensibility, while expanding one’s views of the world. 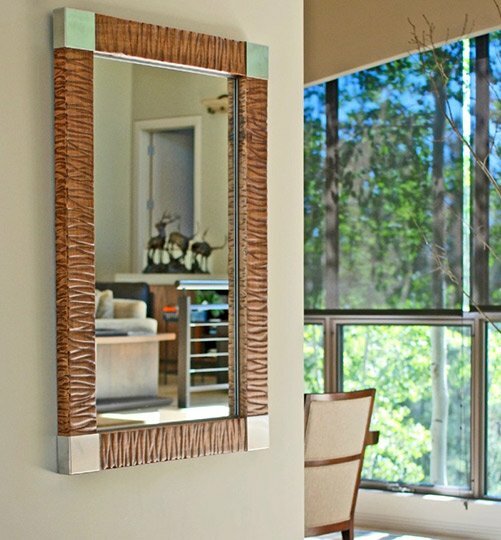 Global Views makes mirrors rich with unexpected surfaces and fine details. 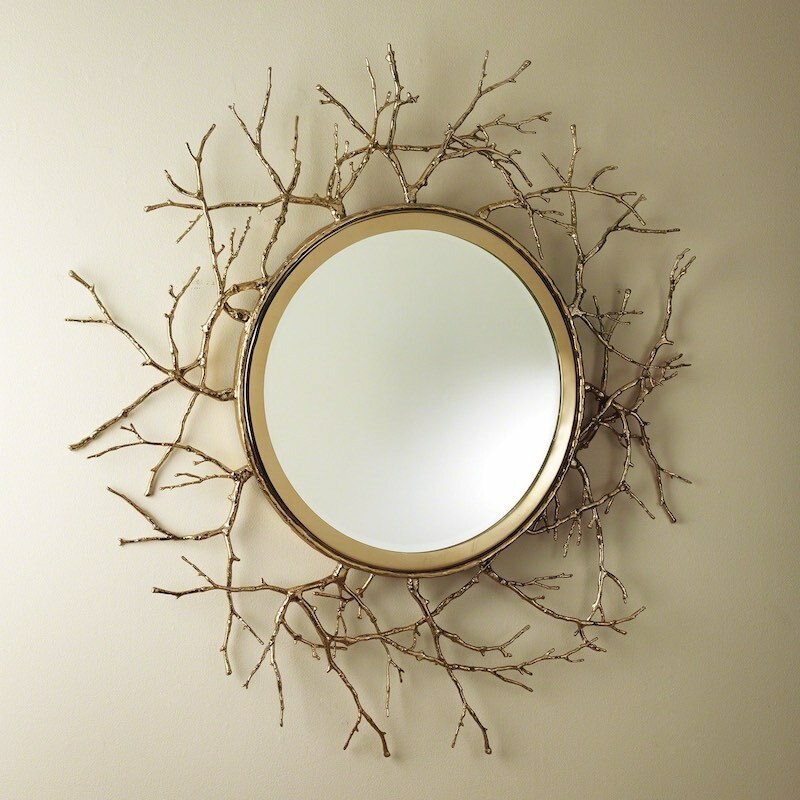 Made Goods fashions a wondrous variety of mirrors using all kinds of materials, from driftwood to shell to gold leaf.